Retyred Designs upcycles unused tyres into functional ottomans using only the best quality materials. 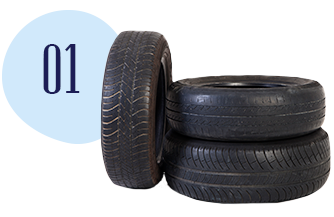 Tyres can take several thousand years to decompose, so we love rescuing them and giving them new life. Tyres are sourced from local surrounds and checked to ensure they are in good condition. They are then cleaned of any debris. 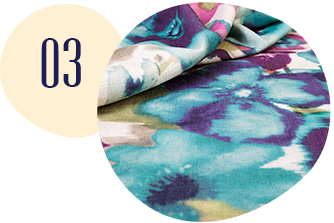 The ottomon is covered in a selection of quality upholstery fabrics. The tyre is prepped for covering. We use only good quality furnishing materials to ensure a long-lasting product. 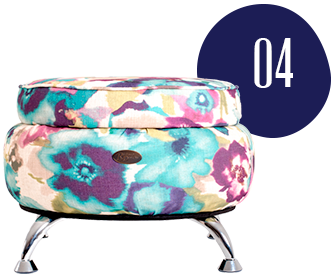 Our finished ottoman is perfect for your home, office or the hospitality industry. So why not take a seat or put your feet up and retyre for the day! 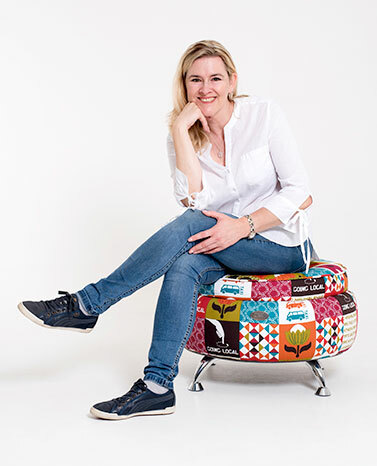 After spending 20 years in corporate, Retyred Design’s creator, Sharon Woollon, stumbled across recycled tyres whilst looking for ideas to satisfy her creative side. 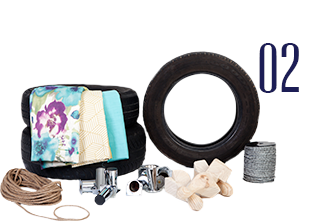 With a billion tyres destined for landfill worldwide every year, transforming them into a quality product that is both FUNCTIONAL and great looking makes perfect sense. She now enjoys designing different ottomans, each with its own unique flair. “We do our best to give old tyres new life with practical purpose”.